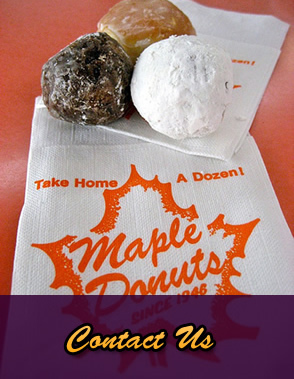 Maple Donuts is a leading producer of frozen bakery products for In-Store and Food Service Bakeries. 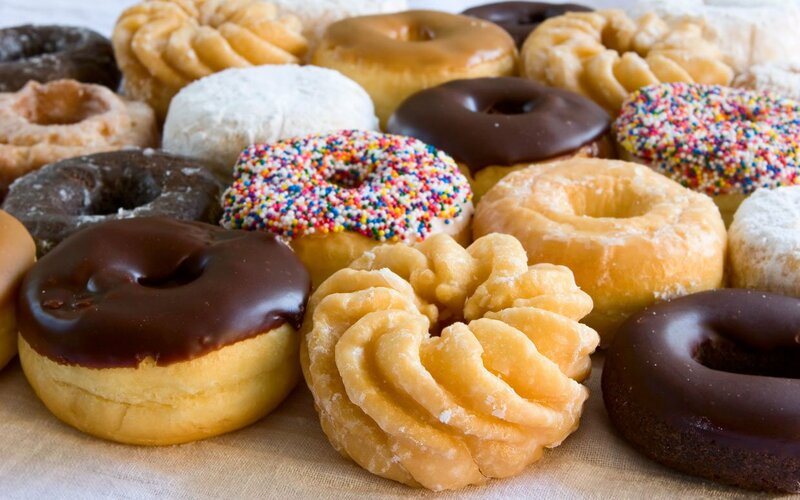 Whether you are in need of donuts that are ready to be served or merely finish donuts in your bakery, we are the experts who can find a solution for you. 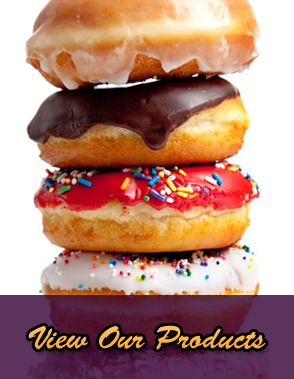 Maple Donuts leads the donut industry by having an ear to the ground on innovation and development. 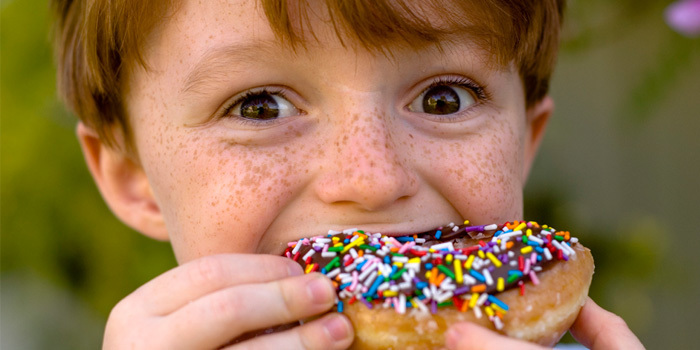 Being a privately owned company, we are free to innovate on your behalf without any pressure from shareholders or corporate executives to compromise. 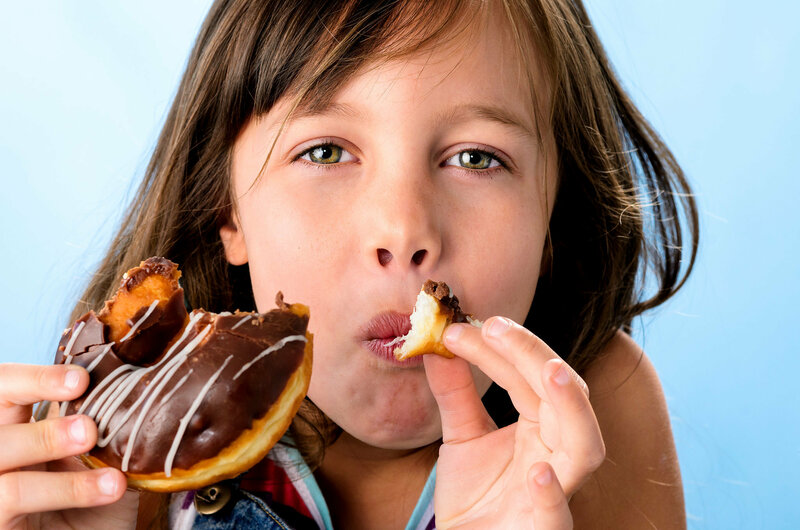 Our products can be found at the best supermarket chains and foodservice outlets in the United States. 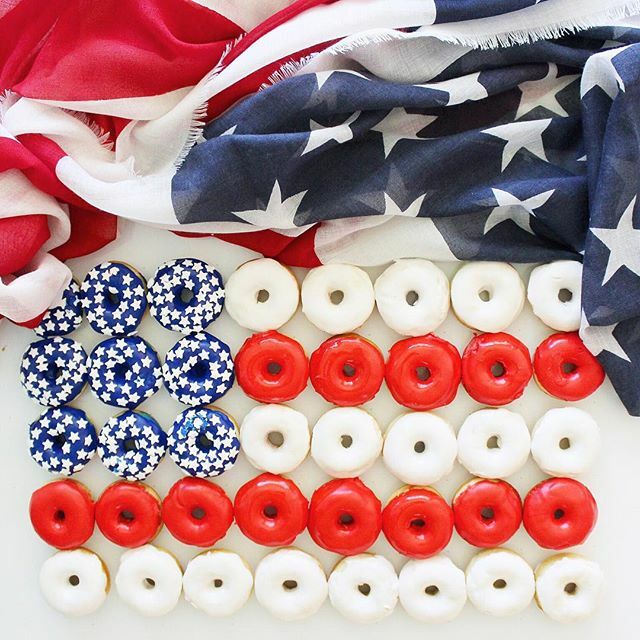 Since 1946, Maple Donuts is proud to have become one of our nation's largest bakeries dedicated to the highest quality bakery product available. 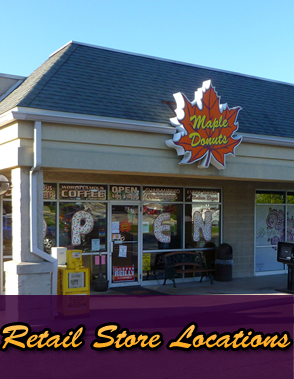 Maple Donuts offers a full selection of Ready to Finish, Ready to Sell, and Ready to Serve varieties including Classic Donuts, Signature Items, and Seasonal Varieties. These programs can be made to fit your needs!